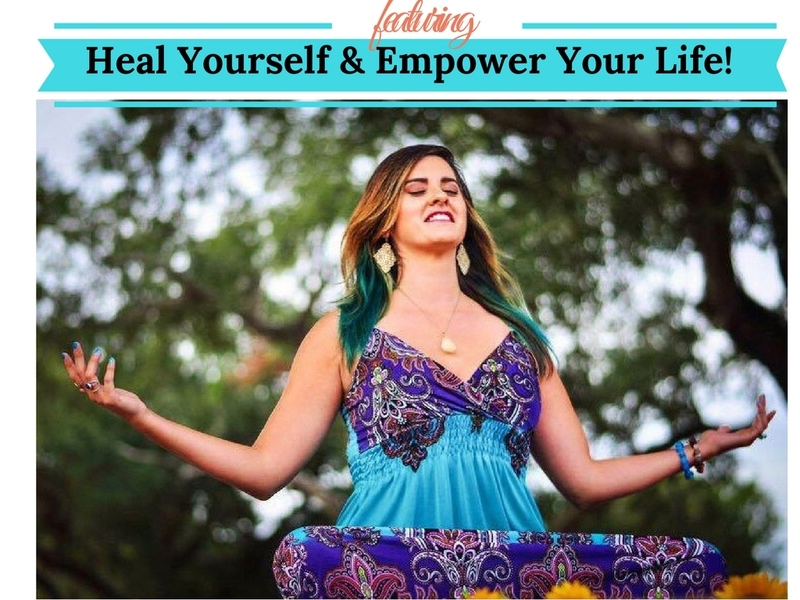 4 Energy Healing Sessions! | Heal Your Spirit & Empower Your Life! 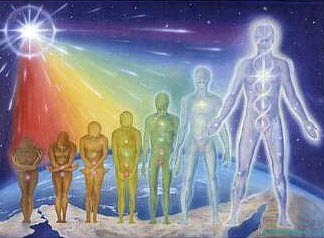 Home / 4 Energy Healing Sessions!